Communist karate: Why was it more brutal and bloody than the original? 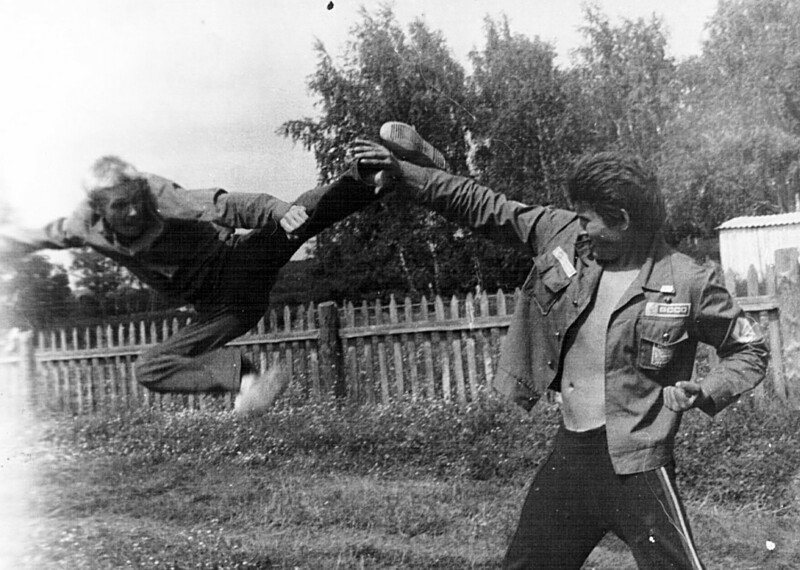 Having more in common with ferocious street fighting, the Soviet version of karate was very popular among the denizens of the country’s underworld. This led to an extremely negative reaction from the Kremlin, however, and the sport was finally banned. 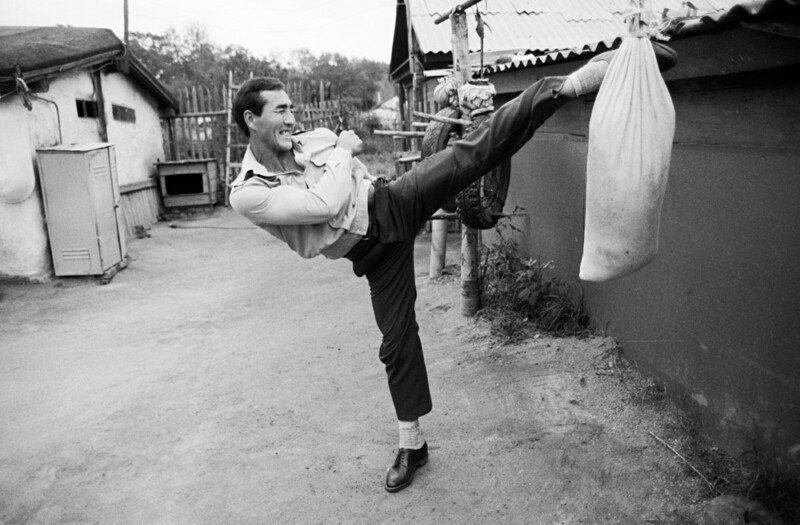 Of all the martial arts in the Soviet Union, karate has a mixed record. But as soon as it appeared it quickly became successful. 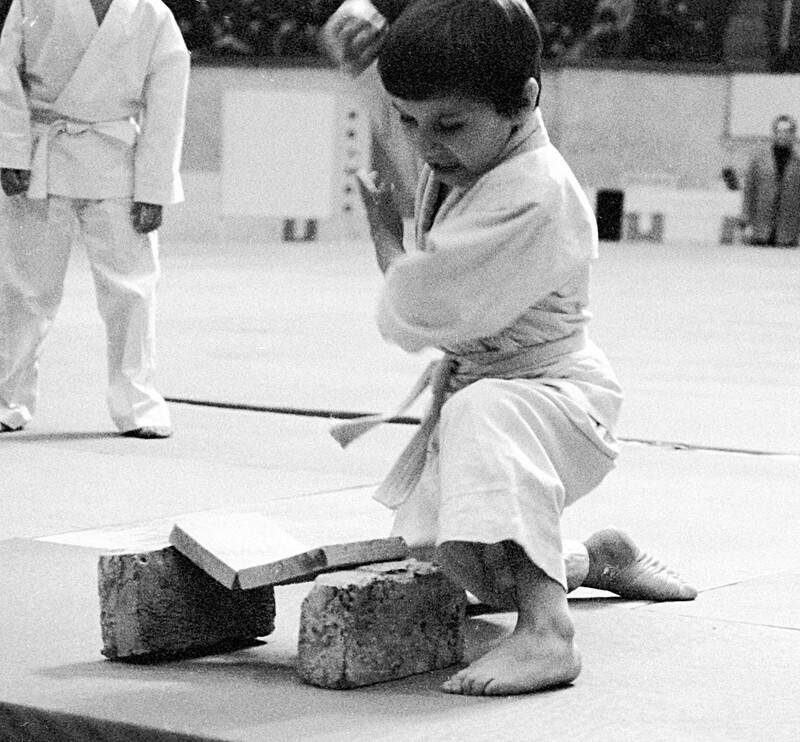 In 1969, the first karate school opened, and several years later the first tournaments were held in several Soviet cities. 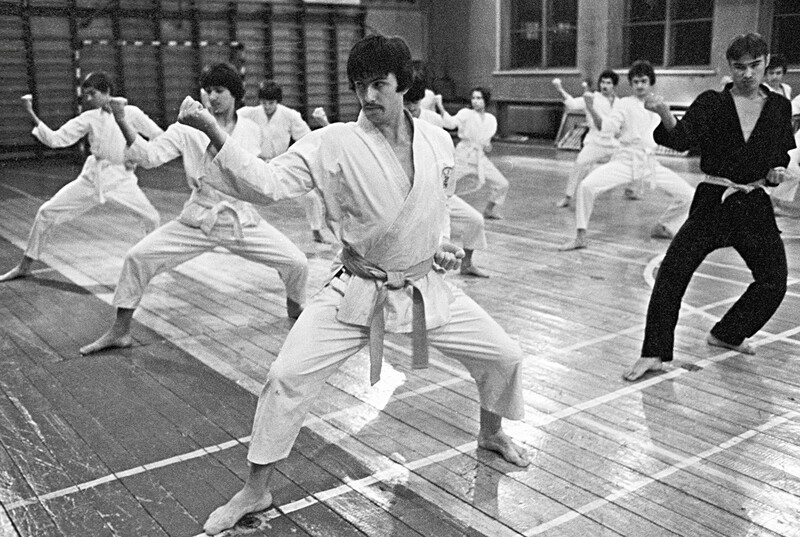 In the 1970s karate reached its peak popularity, with clubs opening around the country. Nearly six million people soon became followers of this martial art. 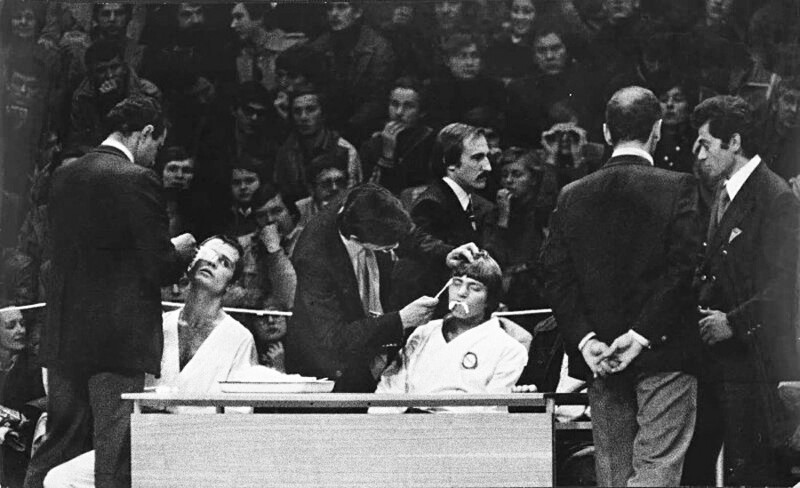 While first welcoming karate, the Soviet leadership eventually changed its tune because the sport’s popularity was so great that many professionals gave up boxing, sambo and judo. This severely set back Soviet teams in those disciplines in international tournaments and at the Olympic Games. 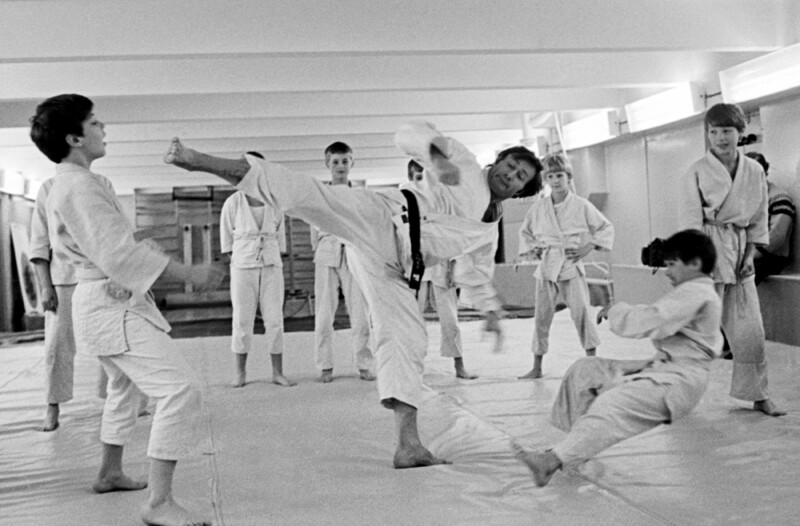 Karate wasn’t an Olympic sport, where the Soviets could show its athletic prowess. Another reason was connected to the criminal world, where it became the preferred martial art of violent gangs. Soviet police weren’t ready to face such skilled fighters. Karate also became dangerous in a political sense. During riots in Poland karate fighters even managed to smash the police cordon. 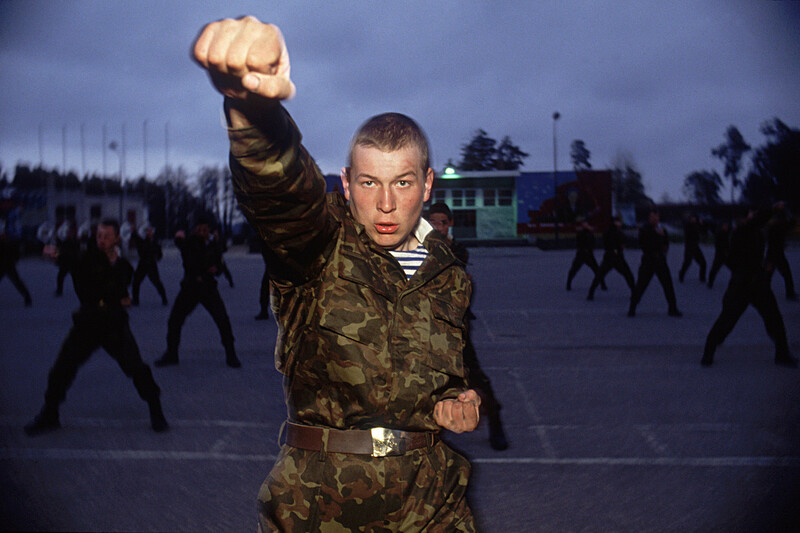 The Kremlin didn’t want such fighters to appear in the USSR. Another reason to ban karate was its bloodiness. Soviet karate significantly differed from the international version. 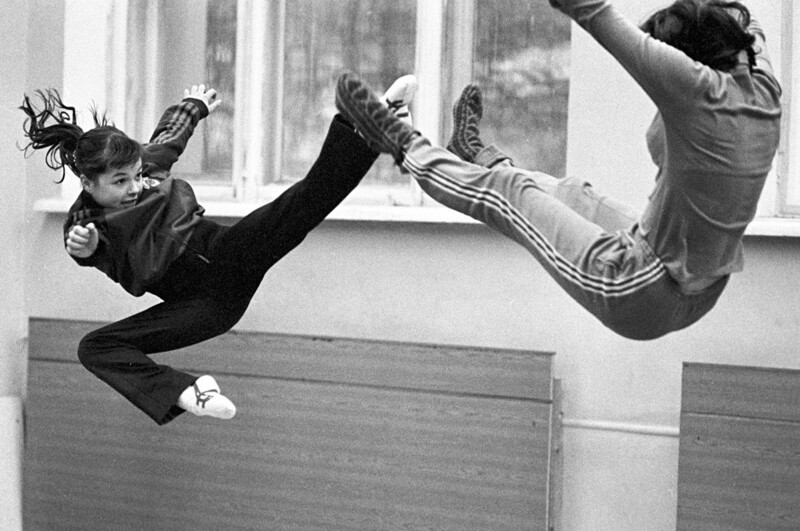 Foreign methods seldom passed through the Iron Curtain, and Soviet specialists developed karate in a much more brutal way. If outside the USSR karate was primarily considered a self-defense martial art, the goal of Soviet karate was to literally destroy the enemy. All this led to an official karate ban in the Soviet Union in 1981. For illegally teaching karate one could be sentenced to prison for up to five years. 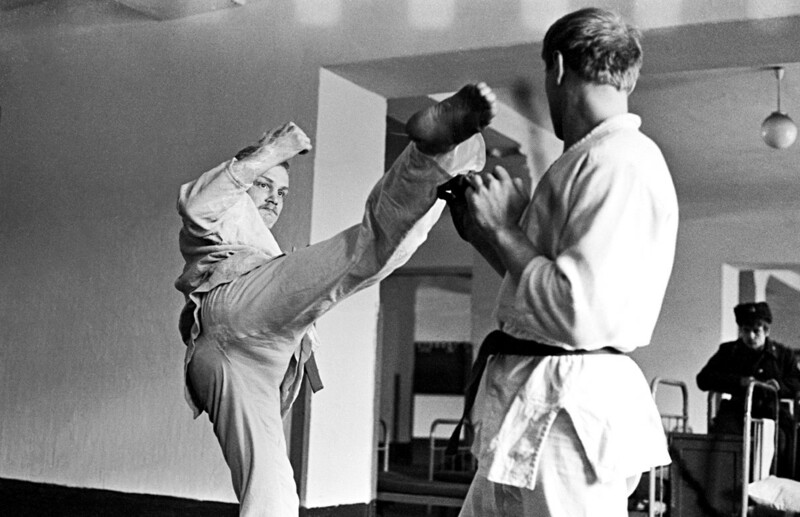 Only KGB officers and several specialized police units were allowed to practice karate. 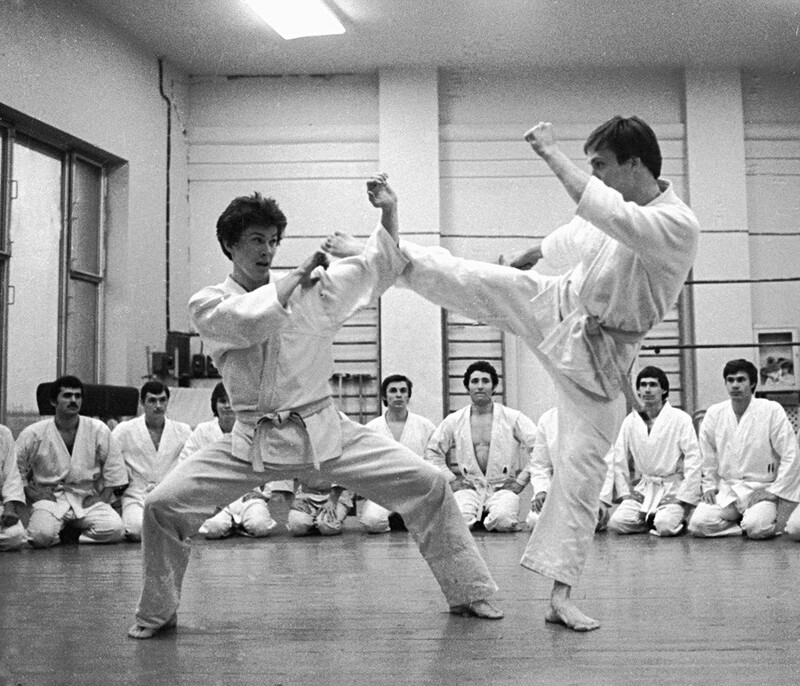 The Soviet ban on karate was lifted only in 1989, but it never regained the popularity it enjoyed in the 1970s.